In this fast growing infrastructure industry, efficiency in construction is utmost important. 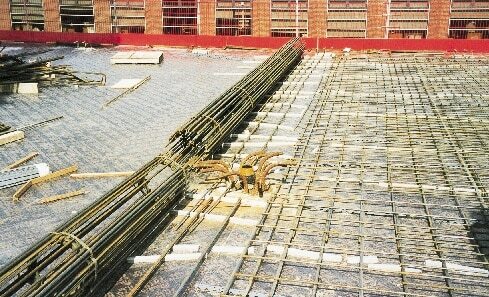 Flat slab floor systems reduces time for design & delivery, cost of constructions and improves quality of construction. Flat slabs outweighs other structural systems in terms of cost, time & flexibility in 3 main aspects, which are as follows. 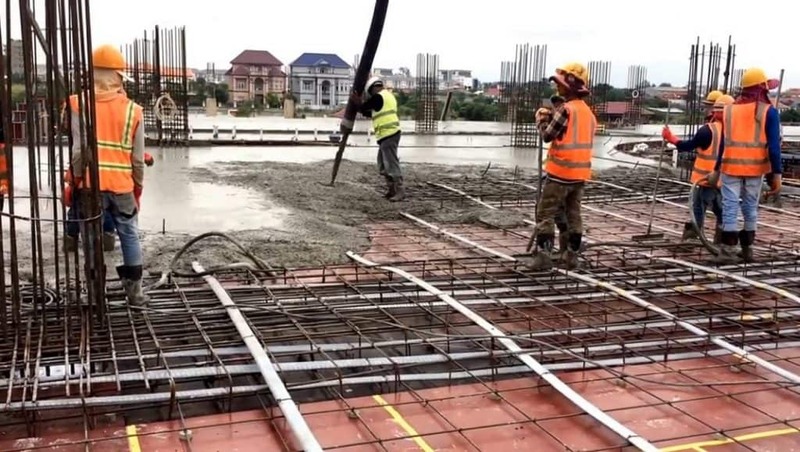 For regular square grid structures with span ranging from 5m to 9m, very thin flat slabs are most economical solution in case of cast in-situ constructions. Even for spans more than 9m, post-tensioned flat slabs are economical. Thinner slabs enables better headroom clearance and reduced self weight of structure. Unlike beam & slab and waffle slab construction solutions, flat slab system avoids drops thus simplifying formwork and shuttering arrangements. 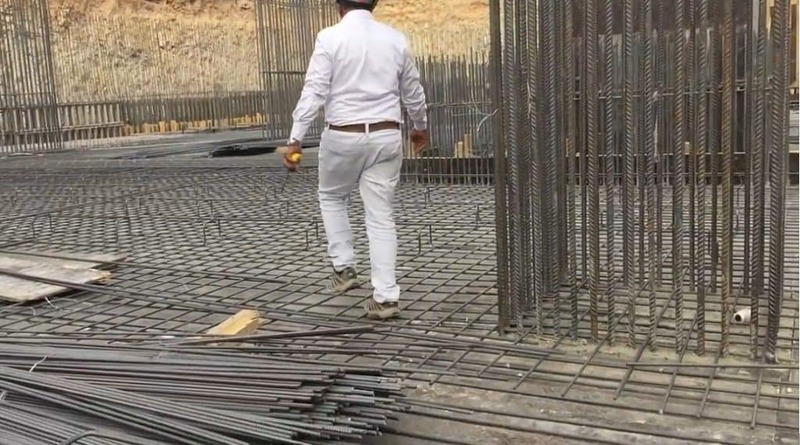 This facilitates faster pace of construction and easy striking of formwork. Further, removal of drops will help the architect to suggest better space utilization and flexibility to clients. 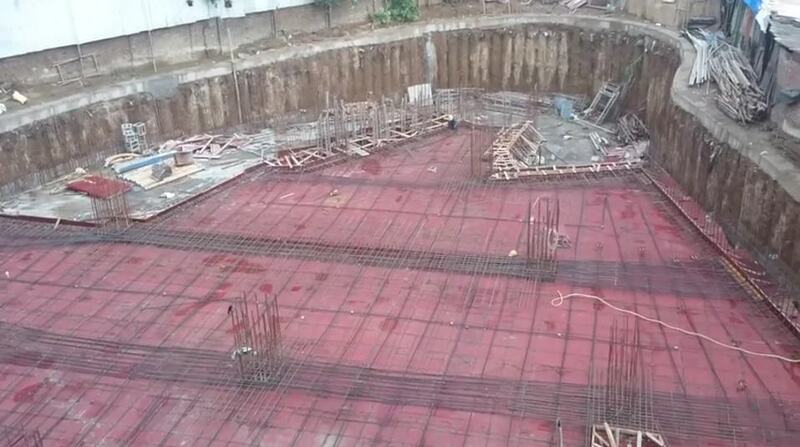 Flat slab solution is less complicated in teams of structural analysis, design and detailing. This will in-turn reduce the time and cost involved in execution of work. Key focus should be given to the planning stage of a structure inorder to optimize the overall efficiency in cost, time and in simplifying installation. Identify the drop locations and avoid wherever possible. Attention should be given to detailing of reinforcements and joints. Wherever possible, prefabricated or proprietary reinforcements shall be used for easy installation, eg: prefabricated punching shear reinforcements. 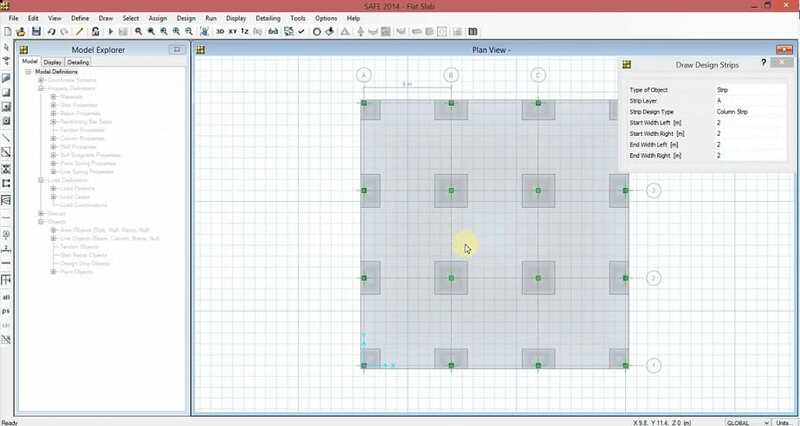 Multiple design and analysis methods are available for flat slab in which computer analysis are most common. Softwares like SAFE, STAAD, ETABS, SAP2000 & Midas Gen are used. For simple and small frames with regular grids, empirical method of analysis based on moment and shear coefficients are used. (refer BS 8110). Yield line method fetches most economic and optimized design at ULS. For complex frames, Finite Element methods are adopted. Flat slabs are design for flexure at ultimate limit state, crack widths are limited at service and deflections are controlled. Designer should be aware of other failure modes like punching and design considerations should be given to these aspects as well. Holes in slabs near to the columns are to be addressed with special attentions as it can reduce the flexure and shear capacity locally. This can be overcome by additional local reinforcements for holes with dimensions upto 1/20 of span. Maximum deflections are expected at center of panels. A simplified approach to control deflection will by using proper span-to-depth ratios. It varies between 28-35 for RC slabs and 35-40 for prestressed slabs. Edge thickenings, upstand and projections and beams should be avoided in detailing as they disrupt the construction and formwork process.